Why Taking Turns As The Designated Driver Over Christmas Is A Good Idea. Home > Blog > Why Taking Turns As The Designated Driver Over Christmas Is A Good Idea. 08 Dec Why Taking Turns As The Designated Driver Over Christmas Is A Good Idea. With Christmas approaching fast, it’s likely that the usual family discussions of who will visit where and when are already taking place, with all the preliminary family disagreements that go with them. 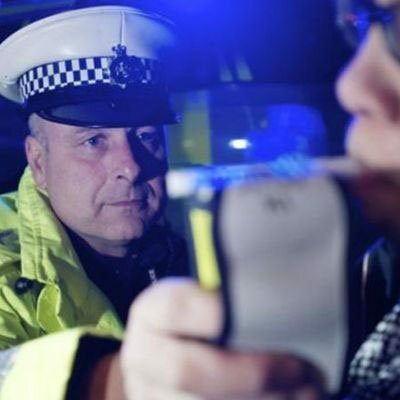 A familiar complaint, especially if you’re visiting family by car on Christmas Day from the designated driver is “I always have to drive – I never get to have a drink!”. Although it’s a little too late now to give the designated driver some respite this year, it may be worth thinking ahead a little, and making a New Year’s resolution now; next Christmas, there will be another driver to share the load. Even if you’ve never driven before, or you live in a busy town and are nervous about learning, finding the right driving instructor can make all the difference. With many driving schools now offering taster lessons from as little as £10, it’s never been easier or more affordable to find out if driving might be for you after all. The right instructor will work at your pace, and make sure that you feel comfortable and confident when you take your test. A little diligent homework from you on the Highway Code in between lessons will mean that the written exam holds no fears for you either. Another sound reason for taking turns as designated driver over the holiday period has nothing to do with who can and can’t have a drink; if you’re making overnight stays with friends and family, you’re less likely to get a decent night’s sleep in an unfamiliar bed. Being able to share the driving and swap over frequently limits the risk of an accident due to tiredness. So weather the usual rows this Christmas, safe in the knowledge that next year, you can say “why don’t I drive today?”.